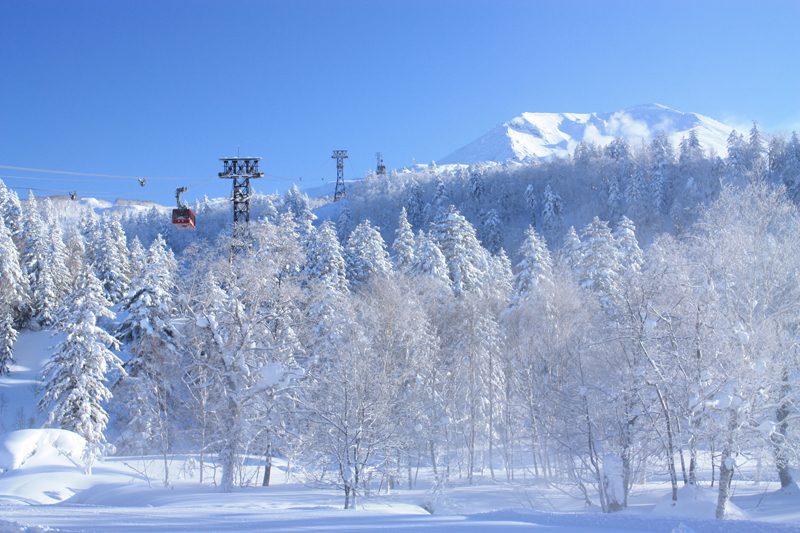 Unlike many Japanese ski fields, Asahidake has a single ropeway and only two groomed slopes, instead providing lots of off-piste, backcountry and powder to explore. 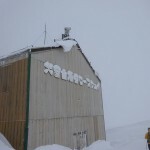 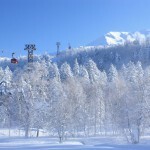 Its infamous extreme reputation is demonstrated by its hosting of the 1996, 1997 and 1998 Japan Extreme Ski Competition (JESC) which Hiro himself has competed in. 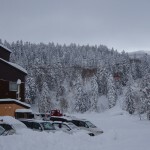 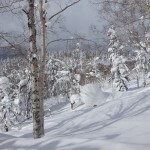 The area is known for its unpredictably bad weather but will generally mean a constant and consistent amount of amazing dry powder. 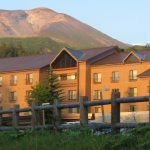 There are a few accommodation providers in the area but little in terms of entertainment facilities thus if an exciting night life is on the agenda Asahikawa may offer a more entertaining stay. 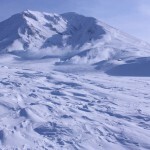 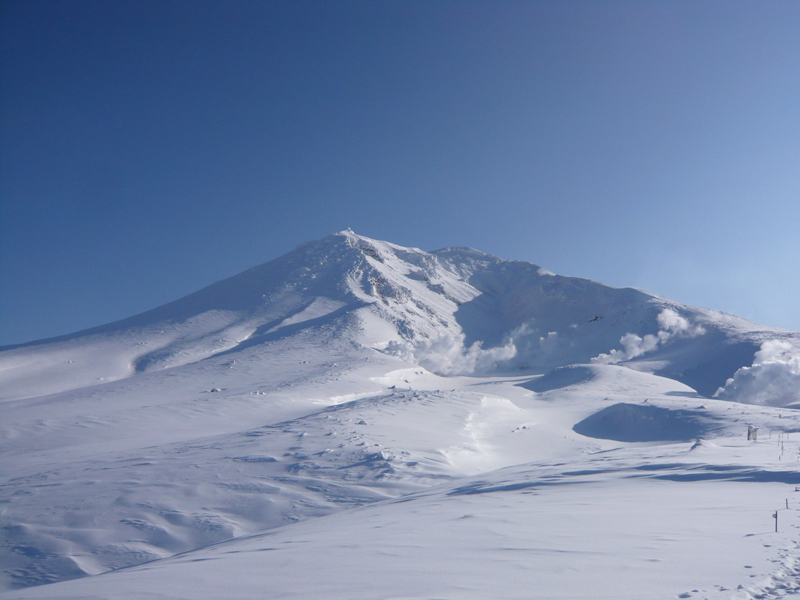 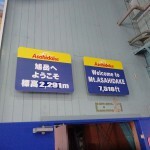 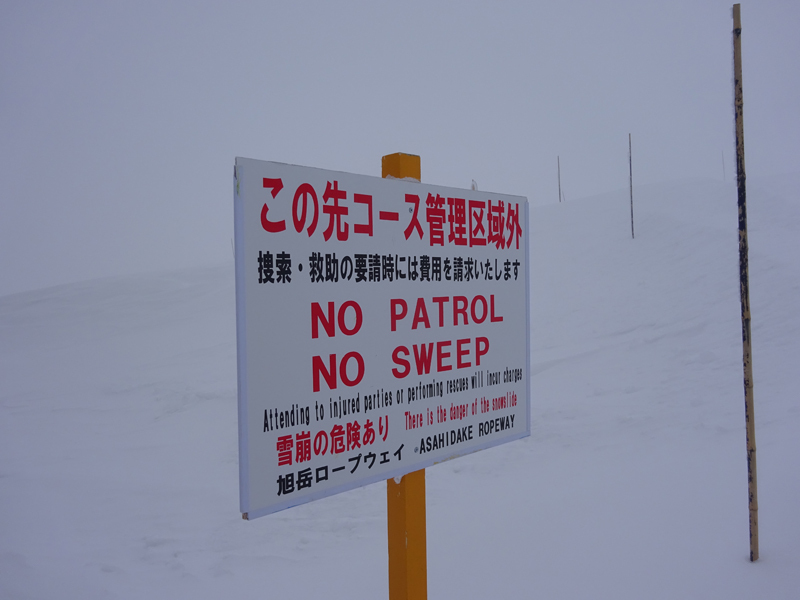 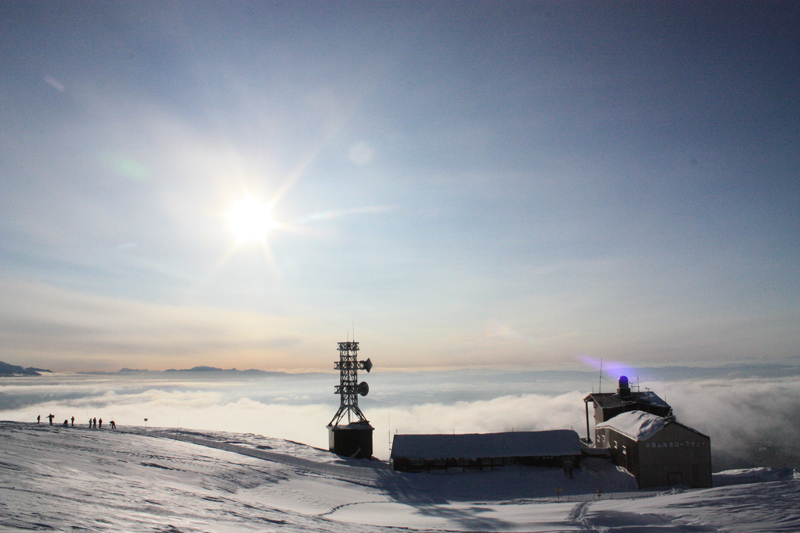 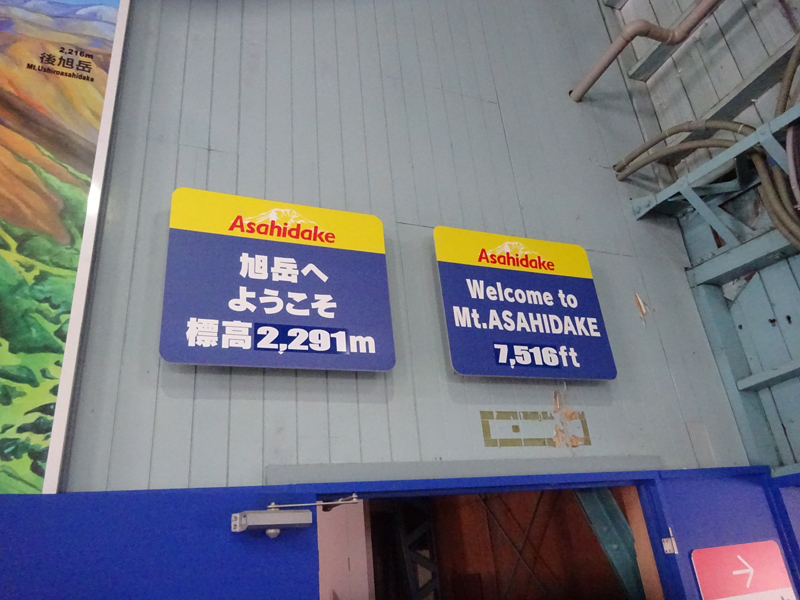 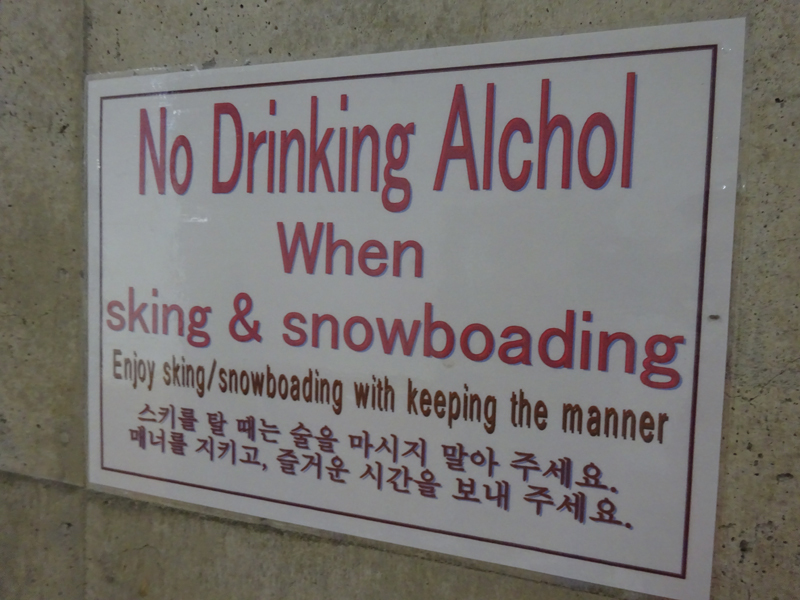 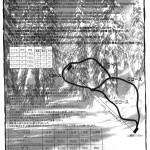 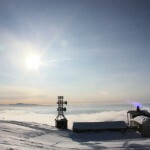 Asahidake allows you complete freedom to ski anywhere within the designated area. 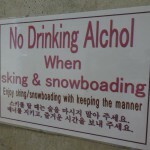 Doing so, however, comes with precautions (see below). 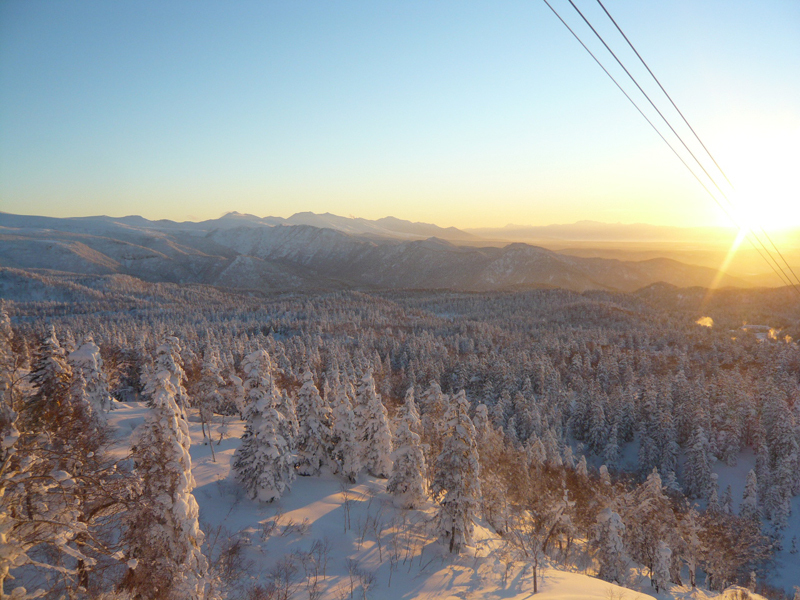 We strongly recommend taking a guided tour before hitting the slopes on your own. 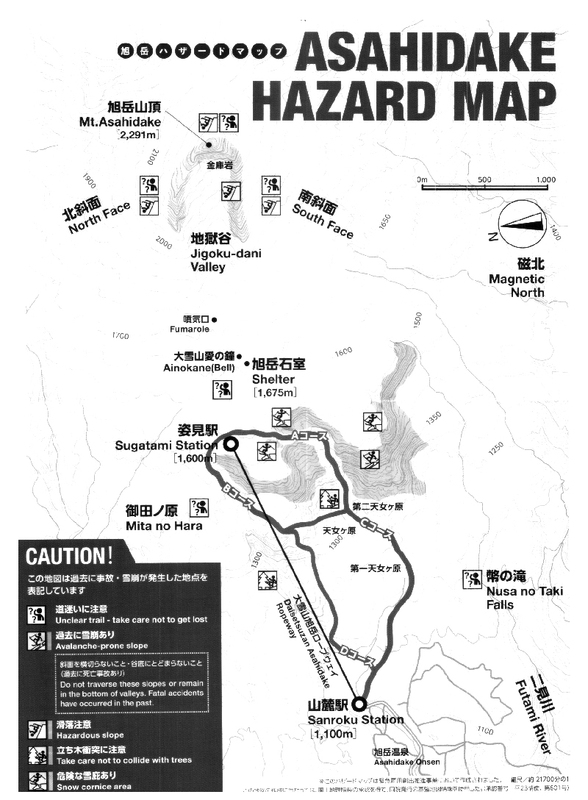 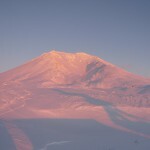 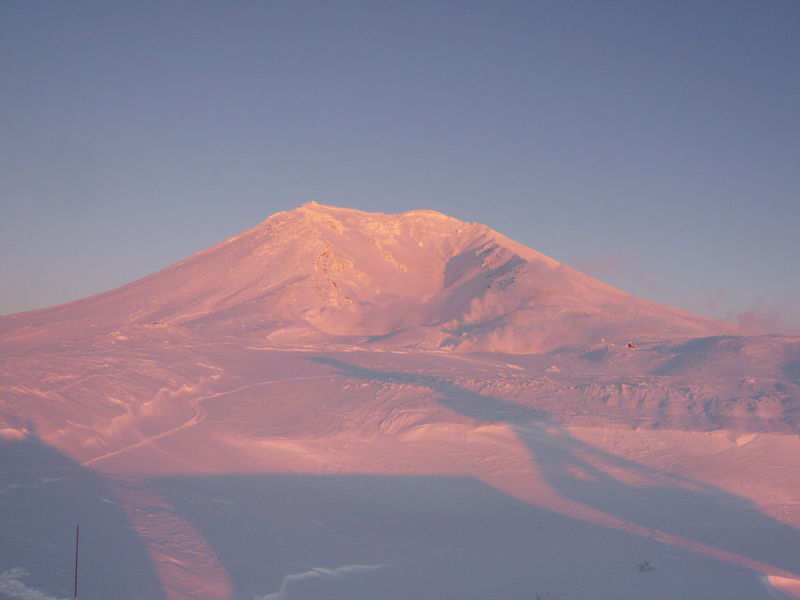 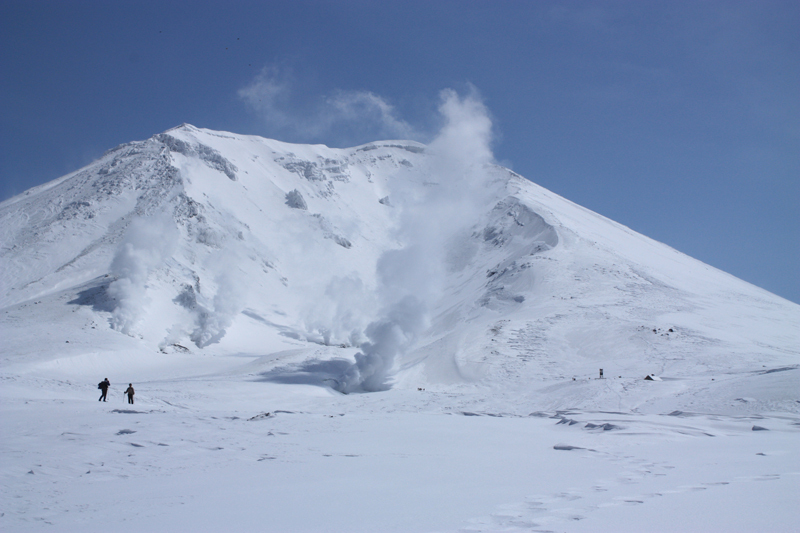 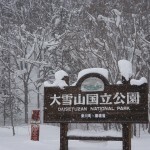 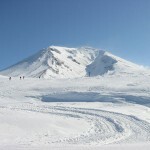 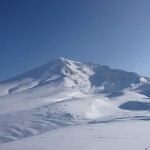 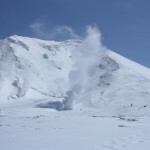 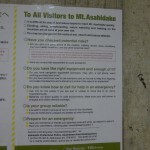 1) The Asahidake area is located in a protected National Park and is not a general ski facility. 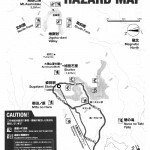 Users of the area, regardless of activity are fully responsible for themselves, especially in areas deviating from the provided courses. 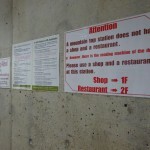 We advise only confident and experienced persons enter these areas. 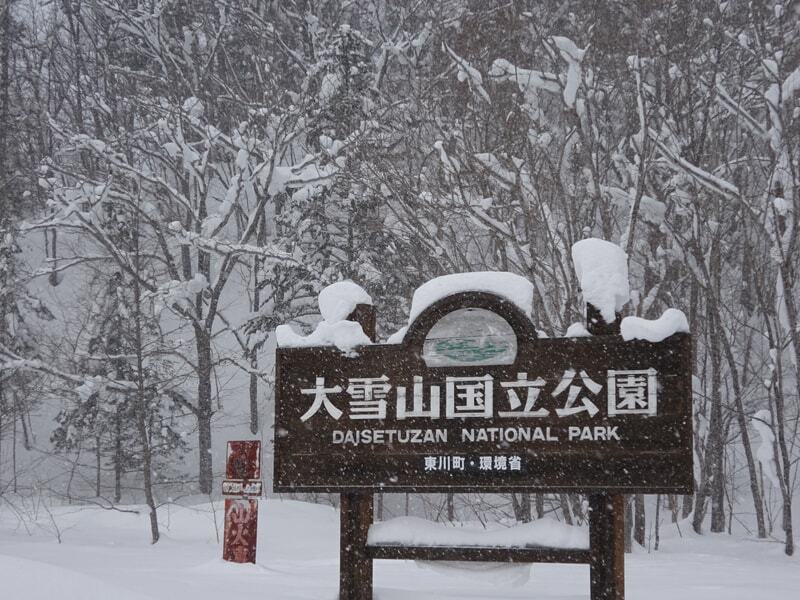 2) All injury and rescue related inquiries will be referred to relevant organizations including the police (Call 110), ambulance (Call 119) and the Daisetsuzan National Park Council. 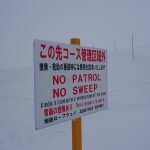 Expenses related to rescue activities may be charged separately. 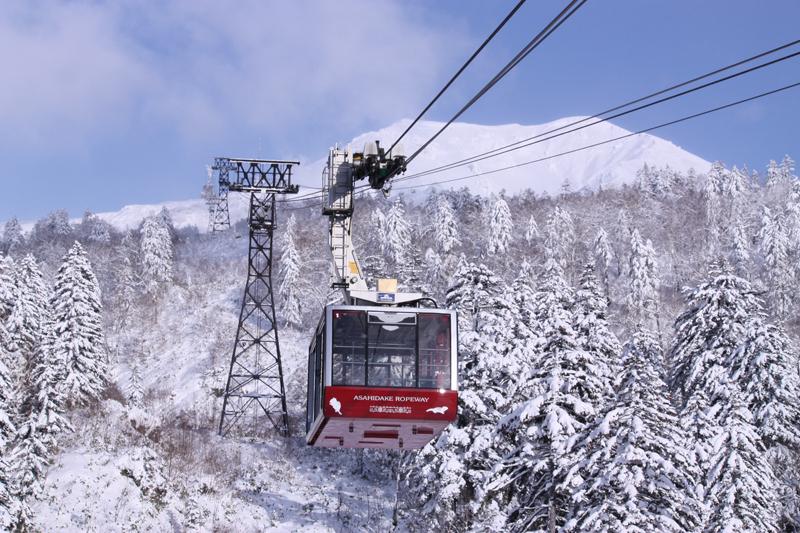 Rescue operations by ropeway staff will not be conducted in situations which occur outside designated courses. 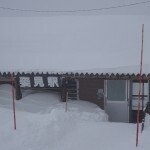 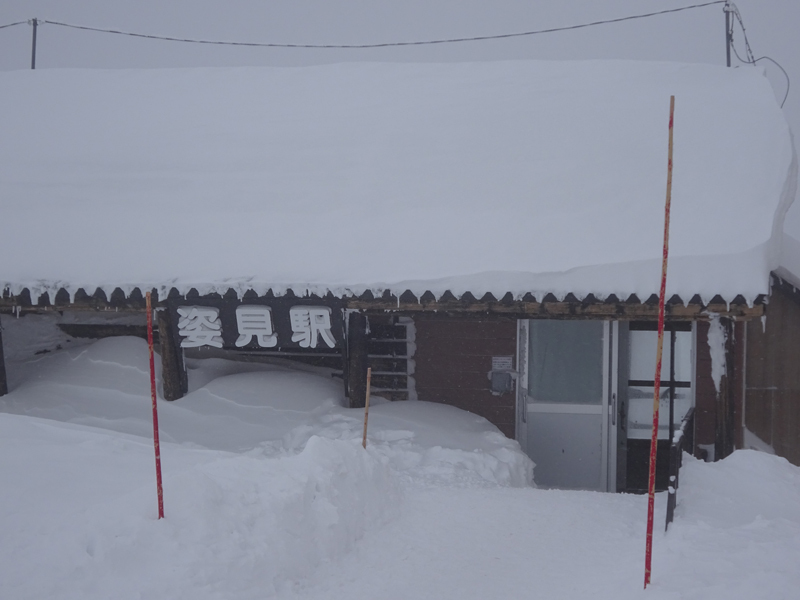 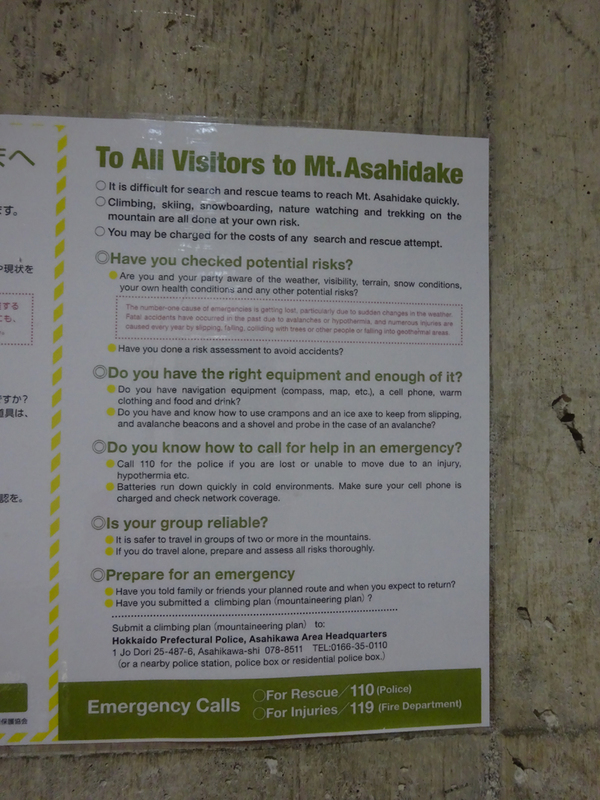 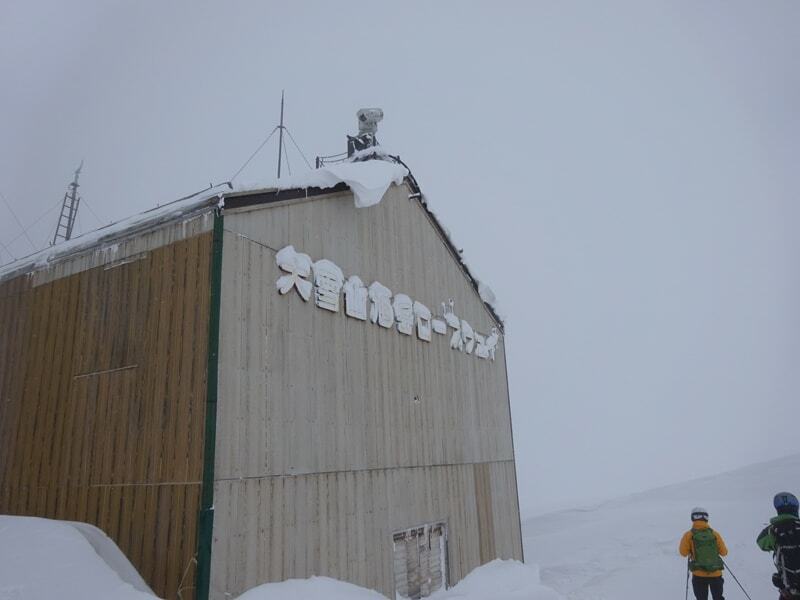 There is no rescue team present in the immediate Asahidake area. 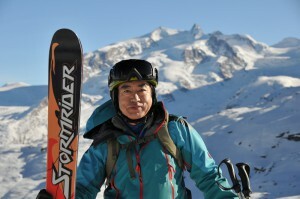 A personal friend of founder Hiro, Mr. Yoshi Wada is a renowned professional adventurer and extreme skier. 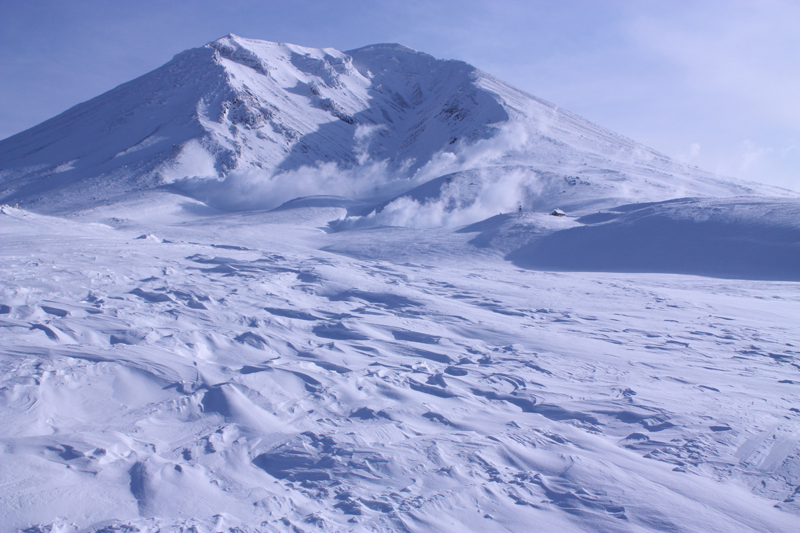 From being the first to ski down the Matterhorn in Switzerland to sliding down Vinson Massif in Antarctica, Yoshi is no stranger to the snowy elements. 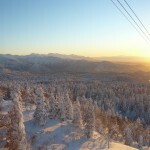 He offers a number of guided tour services at fields including Kagura and Asahidake. 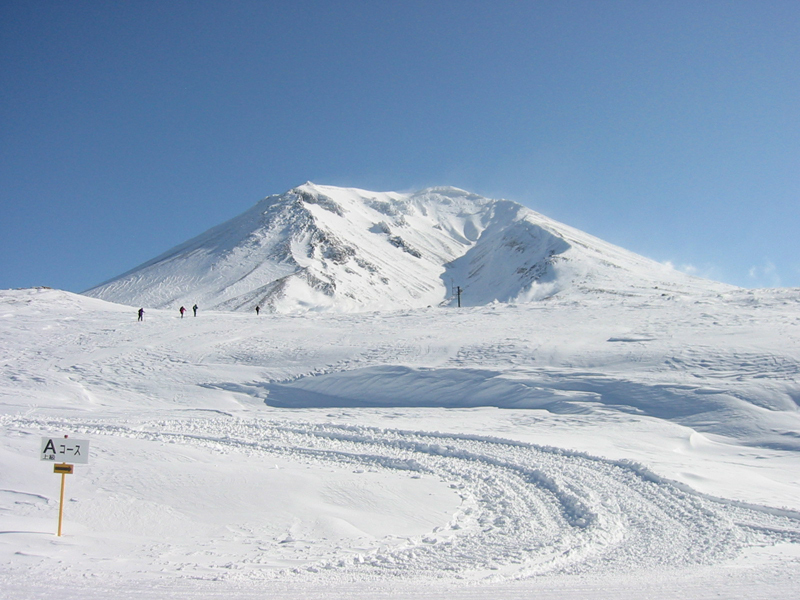 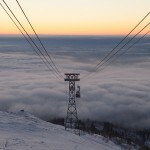 Specializing in backcountry tours, Totori offer several tour services which span the greater central Hokkaido area including Asahidake and Furano Ski Resort. 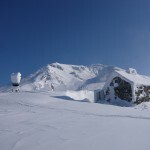 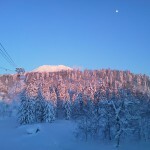 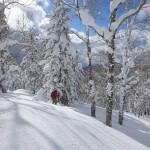 Run by local guide Shinya Nakagawa, Natures offers two tours which make the most of the Asahidake area and powder: a backcountry tour which looks at exploring the natural landscape and slopes, and an off-piste tour which uses the Asahidake Ropeway with freeride snowboard options also available. 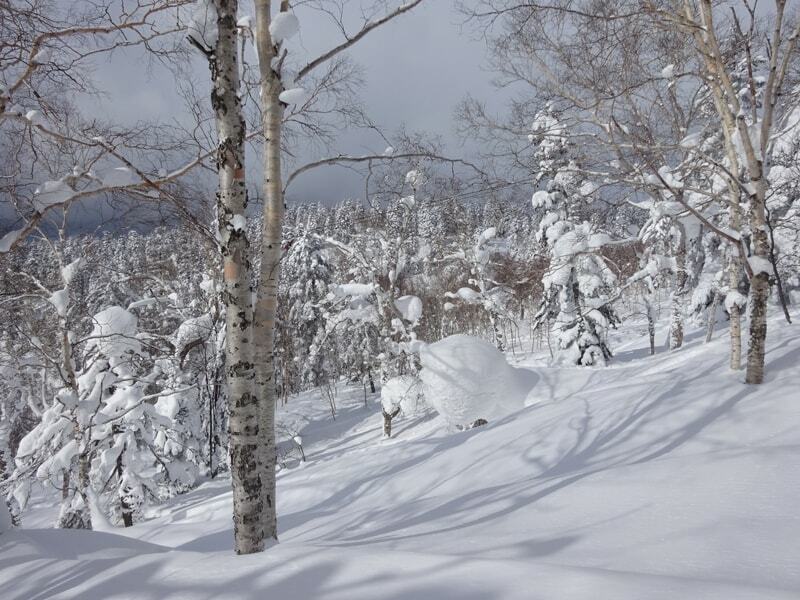 Otoe POWDER CAT is based in the Asahikawa area of Hokkaido. 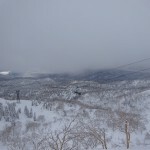 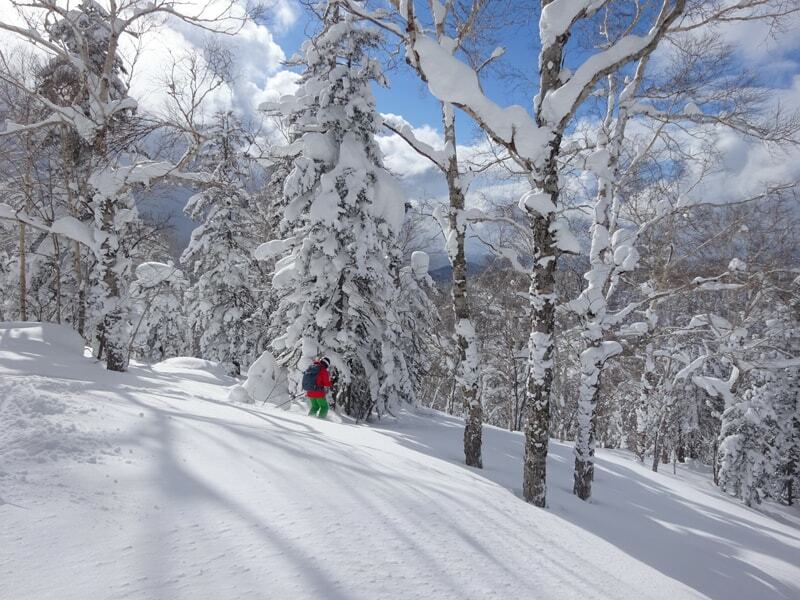 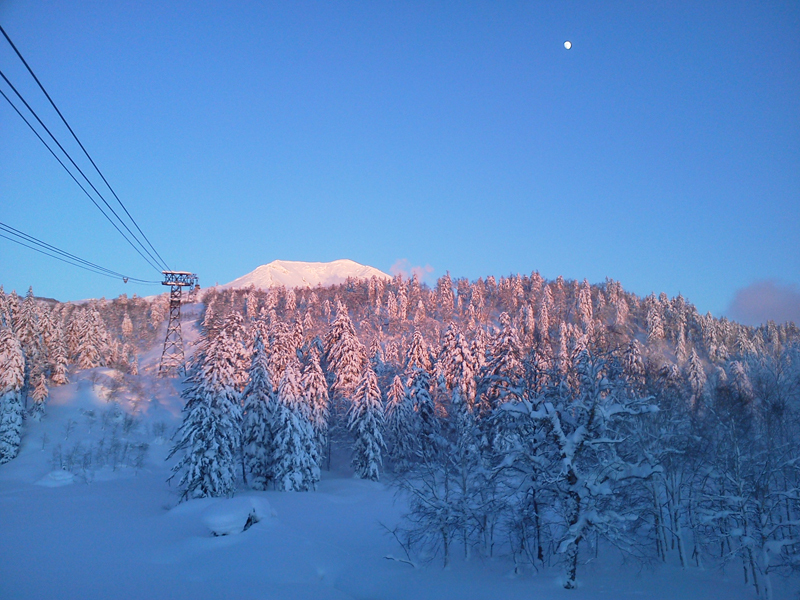 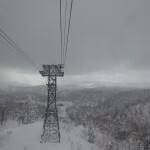 The mountains are a fantastic mix of long open runs and Hokkaido-famous tree runs. 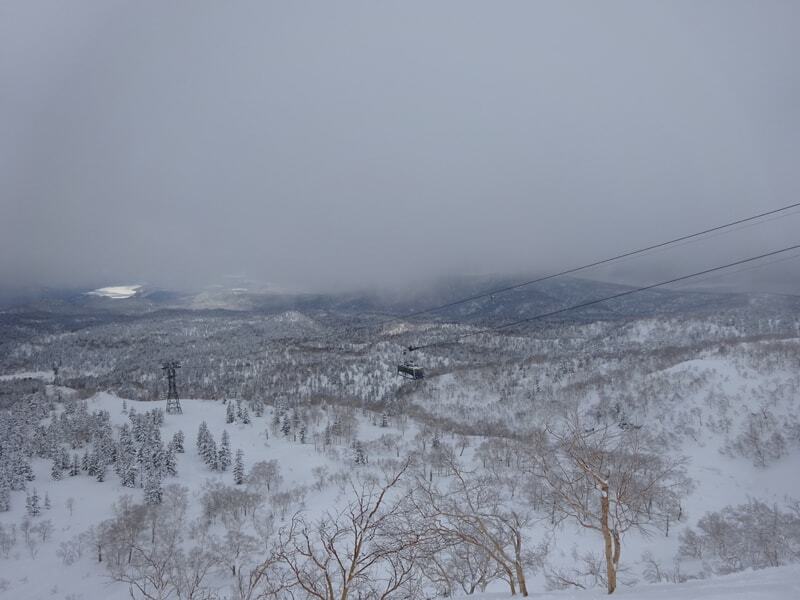 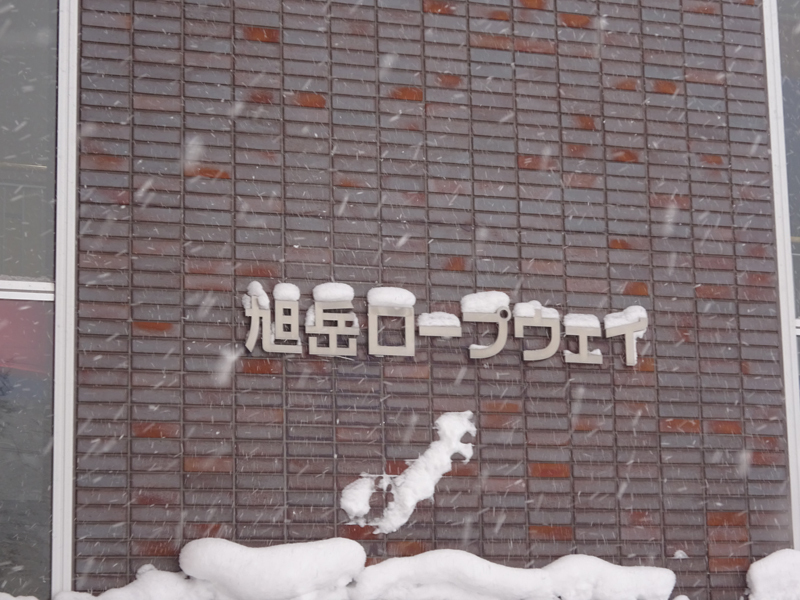 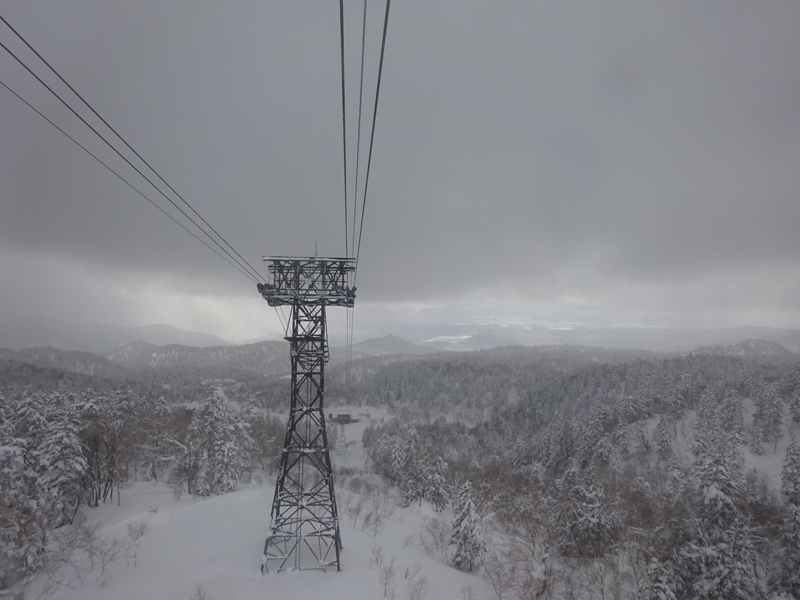 Otoe is colder than Niseko, so bring your woolies and expect powder that is light and dry. 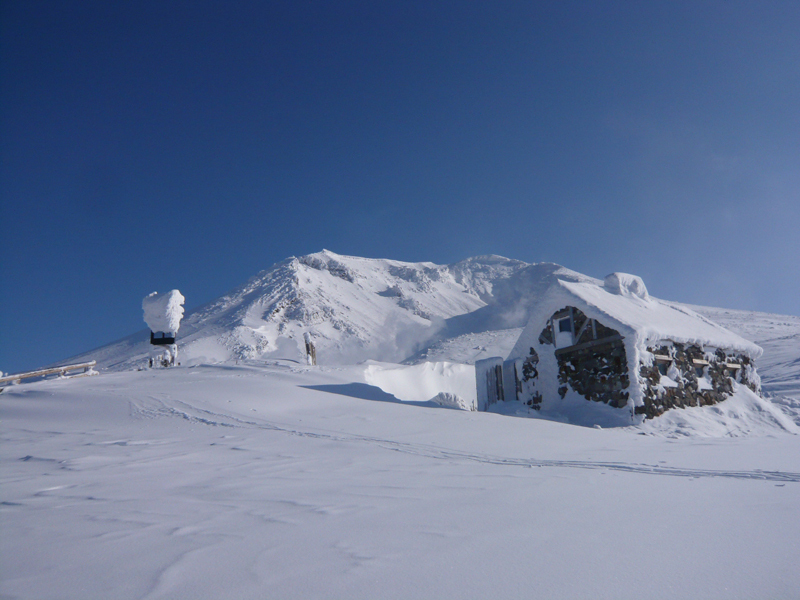 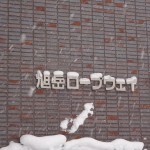 Tours begin at Appleland Yama-No-Eki Otoe, which can be accessed from Asahikawa city in 45 minutes by car or taxi or with a free shuttle bus from Niseko (Possible Asahikawa-Otoe buses for 16-17 season). 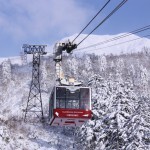 The “Ideyu-Go” public shuttle bus runs to Asahidake Ropeway from Asahikawa Station. 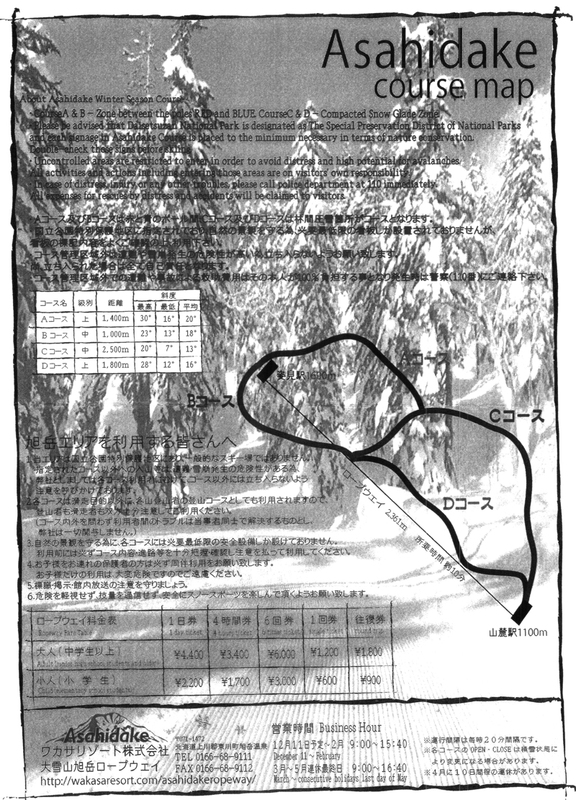 There are 3 return bus shuttles a day all of which take around 1 hour 30 minutes. 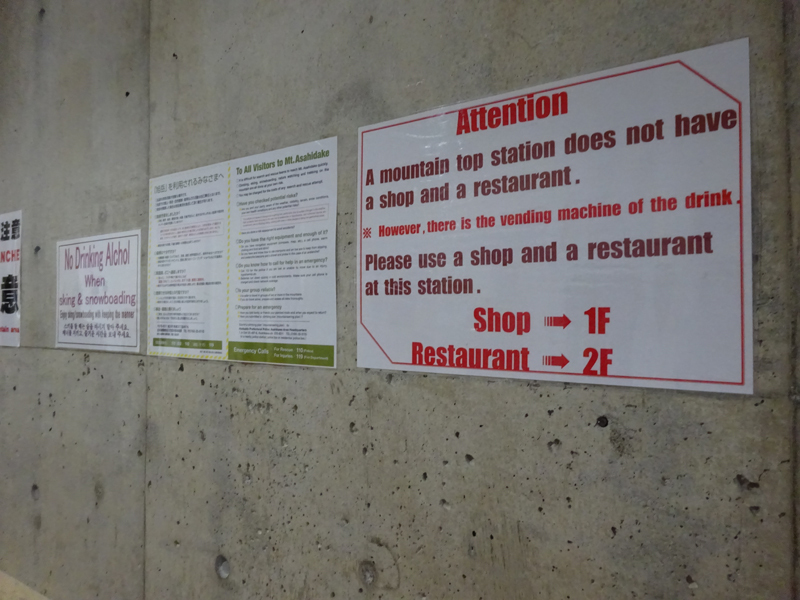 Other transport options include taking a taxi or driving. 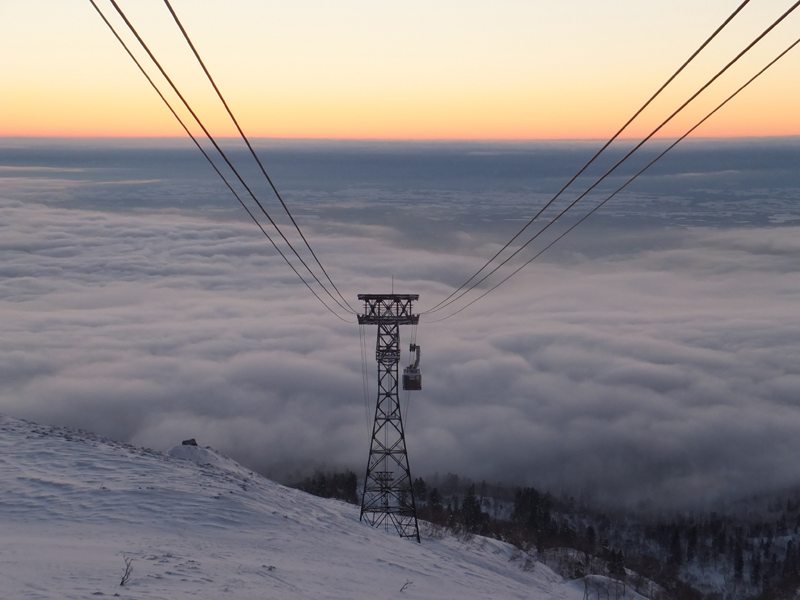 If you wish to travel to any of the above ski resorts, we provide a number of options to cater for your transport needs, regardless of group size. 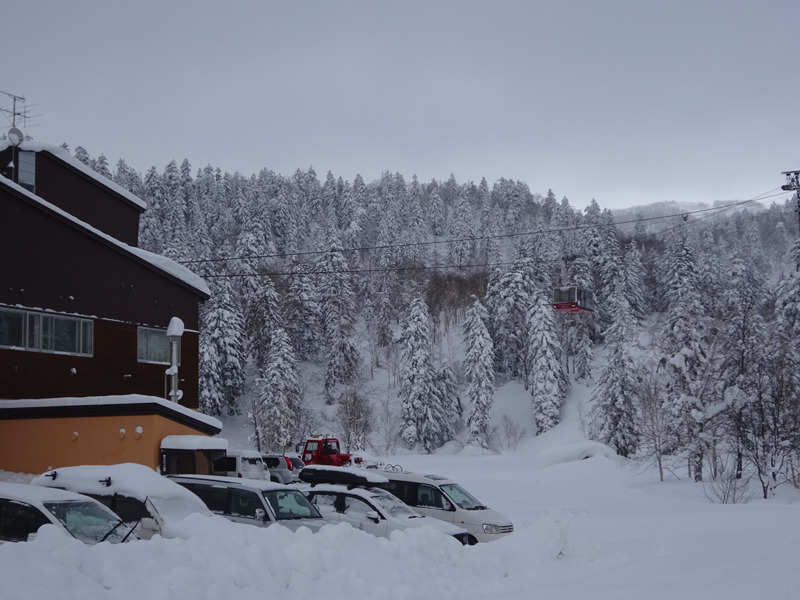 Contact us for further information about private transfers.